*HOT! 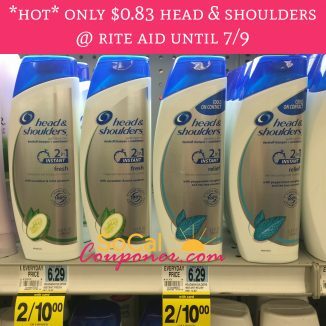 * Only $0.83 Head & Shoulders @ Rite Aid Until 7/9!! *HOT! 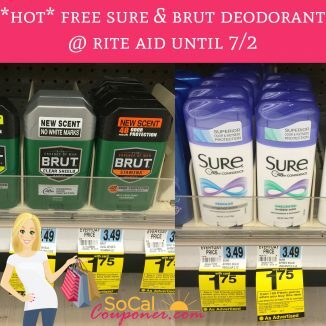 * Free Sure & Brut Deodorant @ Rite Aid until 7/2! *HOT! 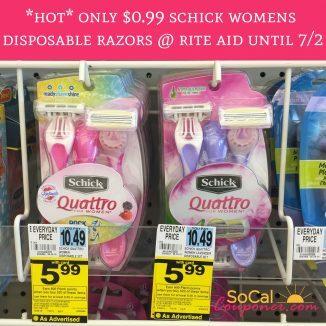 * Only $0.99 Schick Women’s Quattro Disposable Razors @ Rite Aid until 7/2!! 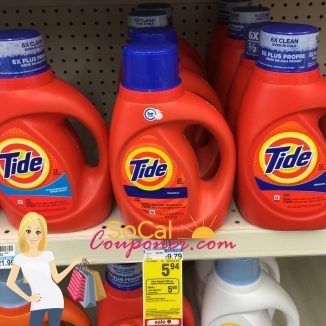 Only $2.94 Tide Detergent @ Rite Aid until 7/2! *HOT! 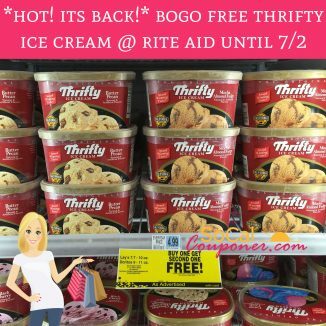 * BOGO FREE Thrifty Ice Cream @ Rite Aid!! *HOT! * Print Now! 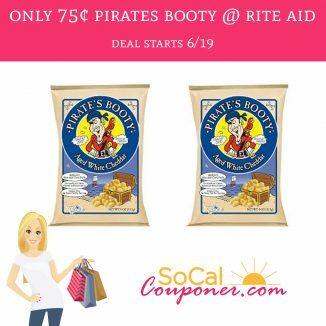 Only 75¢ Pirates Booty @ Rite Aid Starting 6/19! *HOT! 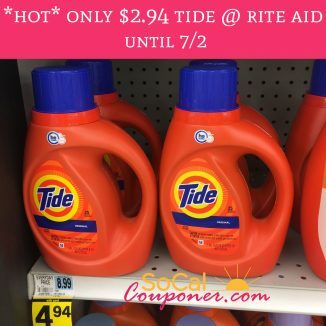 * Cheap Tide @ CVS, Rite Aid & Walgreens! Print Coupons Now!! *Print Now! 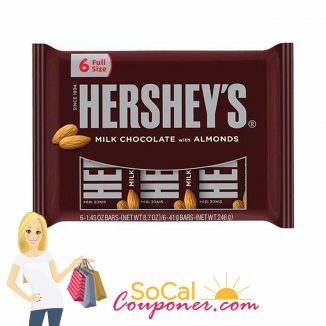 * Starting Sunday 5/29 a 6 Pack of Hershey’s Milk Chocolate Bars will be $.49 @ Rite Aid! !